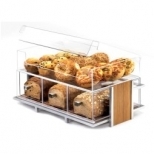 Whether you are showcasing your dry or refrigerated baked goods, cakes, cookies, pastries or breads, we have the bakery display you are looking for. 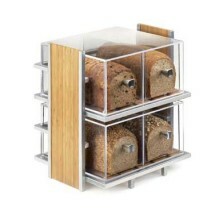 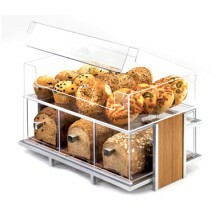 From dry bakery display cases that will showcase your baked goods without drying them out, to refrigerated bakery display cases that will keep your desserts in temperature controlled environments, our bakery display selections will match any setting. 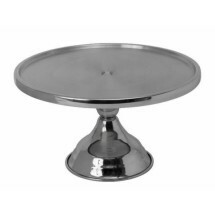 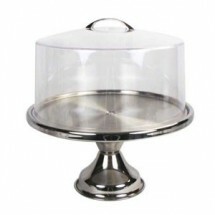 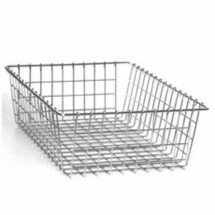 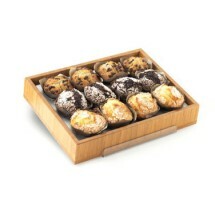 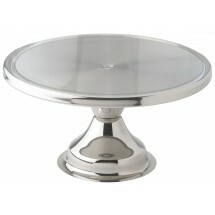 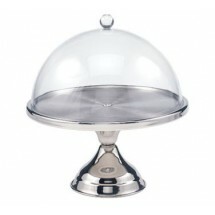 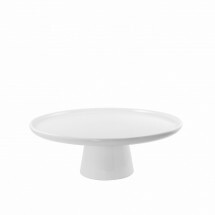 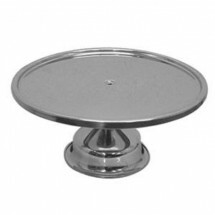 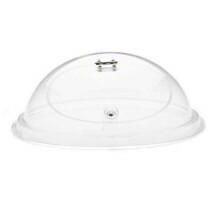 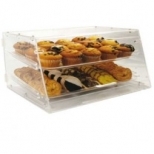 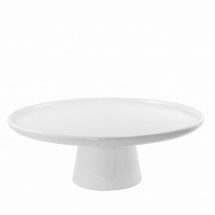 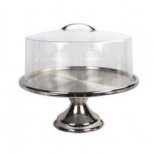 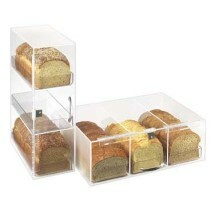 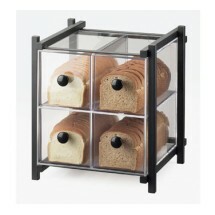 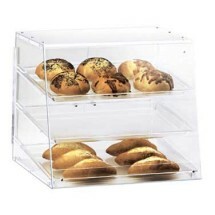 For the countertop, we carry countertop display cases, cake stands and covers, bakery trays and baskets, bread box display cases and more, many made from acrylic, that will make your baked goods look more tantalizing than ever. 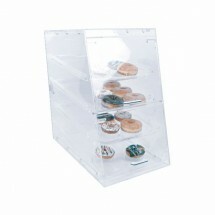 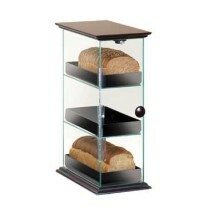 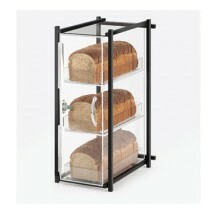 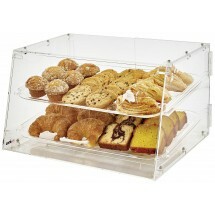 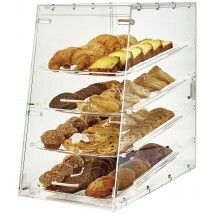 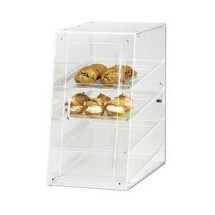 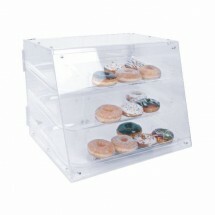 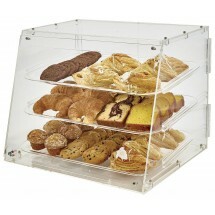 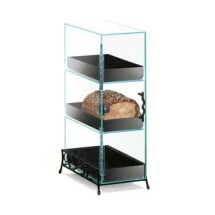 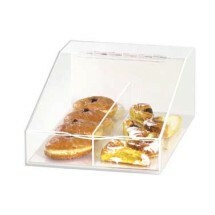 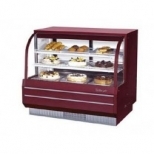 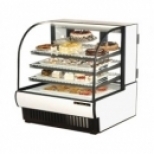 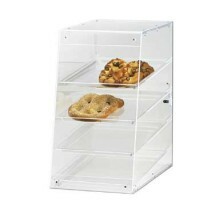 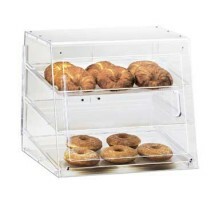 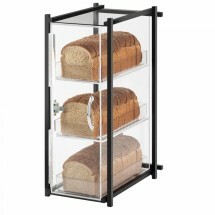 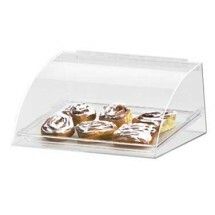 Our bakery display cases are from top brands including Cal-Mil, True Refrigeration, Turbo Air, Winco and more and are available with financing options where applicable. 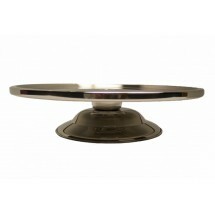 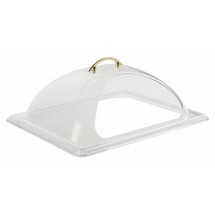 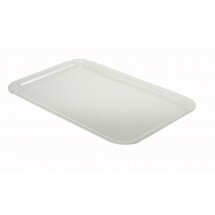 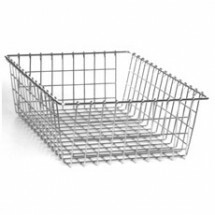 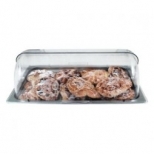 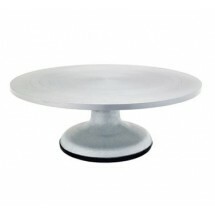 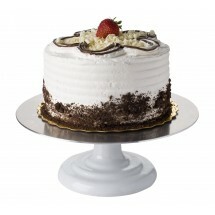 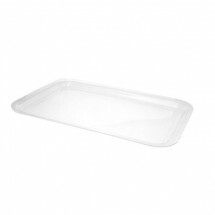 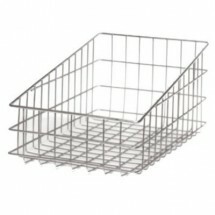 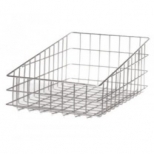 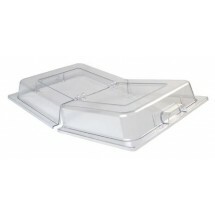 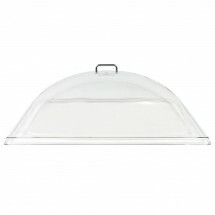 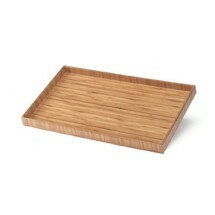 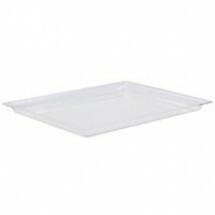 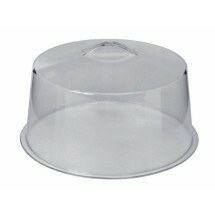 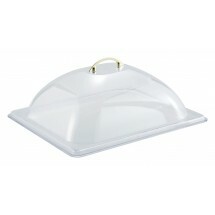 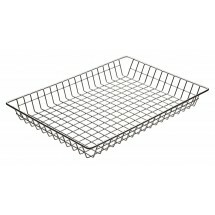 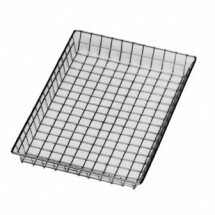 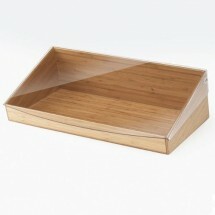 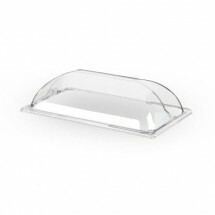 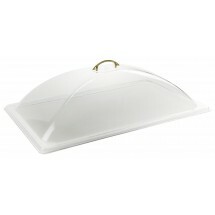 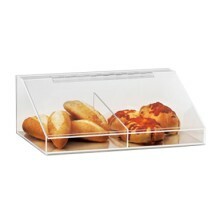 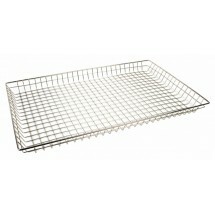 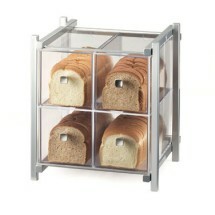 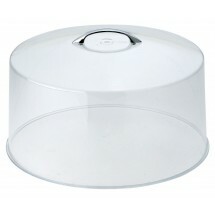 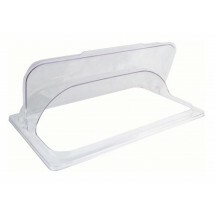 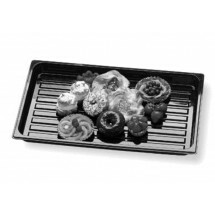 Cambro DT1220 Rectangular Display Tray in Black Sold As: 1 ea Only 4 Remaining!